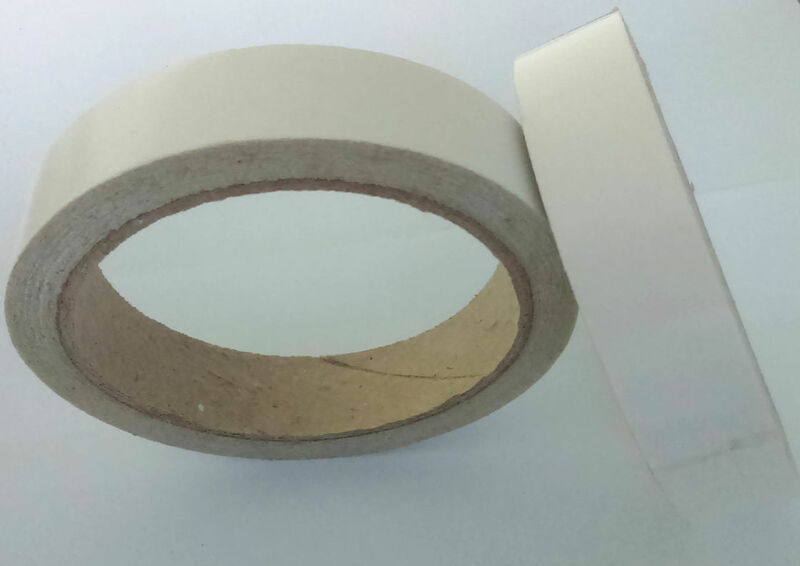 Double side tape is using TISSUE, PET, OPP, PVC, CLOTH, MESH and FOAM as backing, 2-sides glue, mainly used for normal usage and industry usage. ---Dispatch would be arranged within 5 working days, once the payment is confirmed. ---Port is Guangzhou Huangpu or as requests. Samples: Available for evaluation before place order. Providing professional technological suggestion and plan. 1. Q: May I have samples? A:Yes, free samples available and freight collect. 2. Q: Are you manufacturer or trading company? A: We are professional manufacturer in Guangzhou, Guangdong Province. 3. Q: What is the main product? A:non silicone release paper, release liner splicing tape, high temperature resistant masking tape, printable bopp packaging tape, crepe paper tape etc. 4. Q: Can I use our own designing? 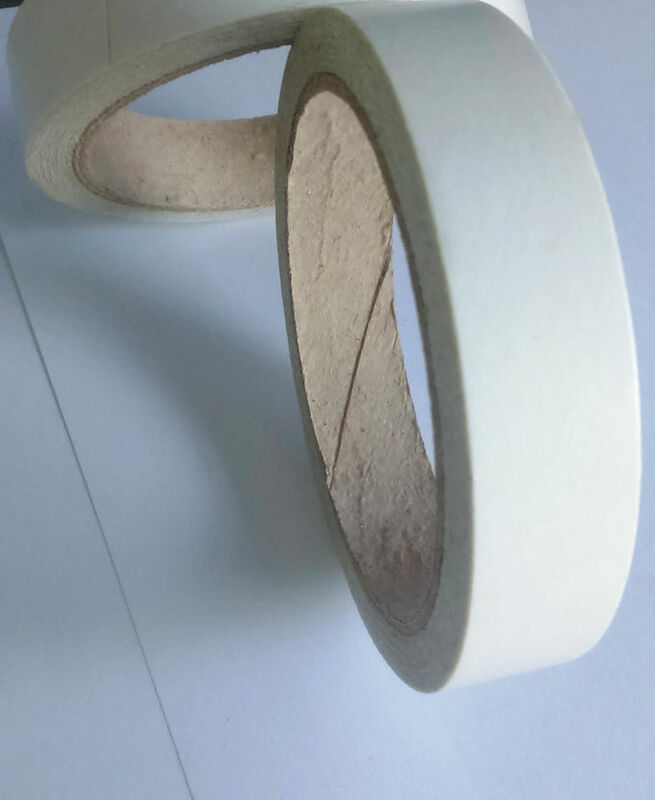 A: Yes, size, color, printing, logo, paper core, carton box can be customized. 5. Q: What information should I prepare for a full quotation? A: Size/ Thickness/ Color/ Printing/ Quantity/ Material. 6. Q: Can I visit your factory? A: You are welcome to visit us, and our factory is near to Baiyun airport, we can pick you up there. Please send us your schedule.